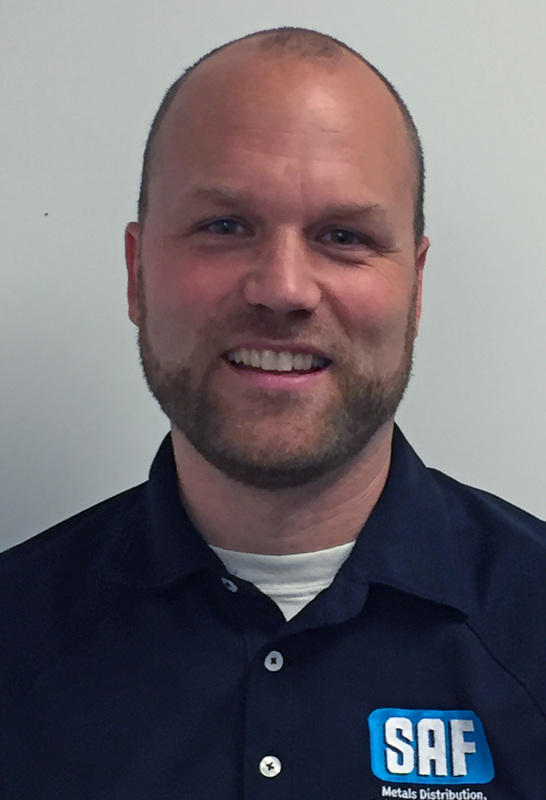 Sam Heier is New SAF West General Manager SAF – Southern Aluminum Finishing Co, Inc.
SAF (Southern Aluminum Finishing Co.) announces the hiring of Sam Heier as SAF West General Manager to manage the company’s Redding, CA operations. Heier joined SAF West in August to manage the division’s exponential growth in recent years, following increases in both sales and plant capacity. Responsibilities will include overseeing Aluminum Extrusion & Sheet Sales, Anodizing & Paint Coating Operations, Fabrication Services, and SAF’s west coast sales team. Sam Heier earned a BA in International Business from Pacific Union College. Since then, he has held operating management positions at companies that include Kaplan Inc., a subsidiary of Graham Holdings Company, a provider of educational services worldwide. Before joining SAF Heier was General Manager at Systems Plus Lumber Co., a roof truss manufacturing company. Sam Heier may be contacted at 530-244-7518 x137, or sbh@saf.com. SAF is a mill-direct aluminum buyer, an approved fabricator for major Aluminum Composite Panel (ACM) manufacturers, and a mill-direct distributor of aluminum coil and extrusions. Additionally, SAF is a contractor’s resource for aluminum extrusions & sheet, custom architectural panel & column systems, in addition to Commercial Cornice & Gutter Systems. With SAF plant operations in Atlanta, GA and Redding, CA customers receive timely, cost-effective coast-to-coast service for aluminum batch anodizing, painting, and architectural metal fabrication.